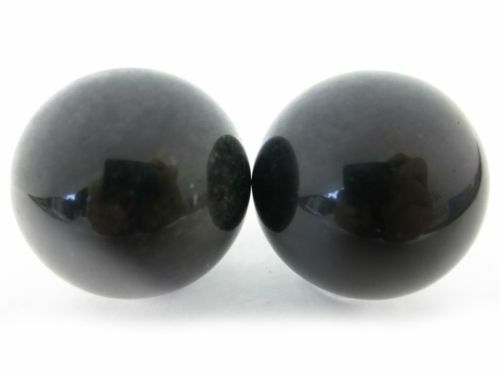 Black obsidian is a jet black stone formed from volcanic eruptions. The lava from the volcanoes cools and forms the solid black stone. One carries black obsidian when they want protection from negative energy. Used since historic times, black obsidian was used to drive away evil spirits and to make weapons. Metaphysically, it is called the truth stone for its ability to reveal secrets and mysteries about the person working with it.